Haven's mission is to improve the quality of life of those with memory loss and their families through compassionate and comprehensive care management. At Haven Care Management we understand that dementia affects the whole family, and that everyone's journey is unique. Our compassionate Care Managers are specialists in memory care and are devoted to creating a road map that will improve the quality of life for everyone involved. We provide support, education, and planning to give you the guidance and assurance you need. 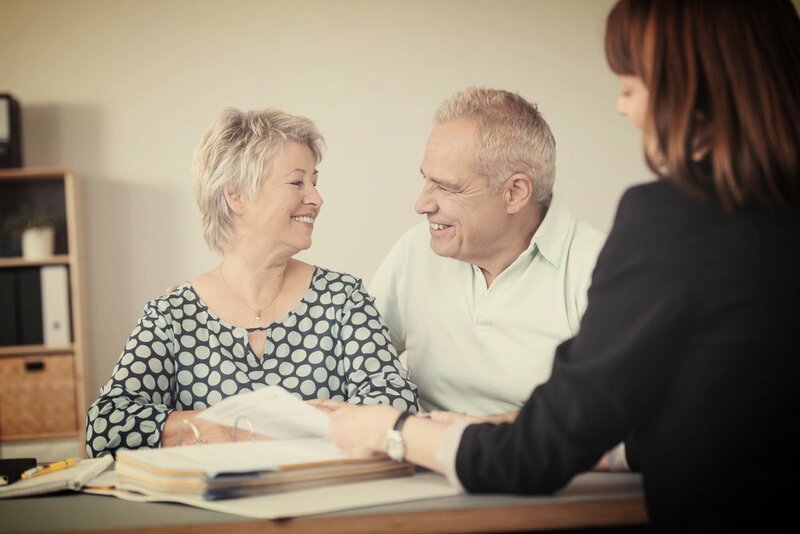 Our goal is to help you and your loved one continue to get the most out of life. You are not alone...there is hope!